The best for your health – expertise, experience and the joy of interacting with people make the Praeveneo team. We give our best every day in order to reveal sustainable solutions for a healthy life. “There is no contradiction between enjoyment and good health.” says Dr. Wolfram Pfeiffer, senior physician and founder of Praeveneo. 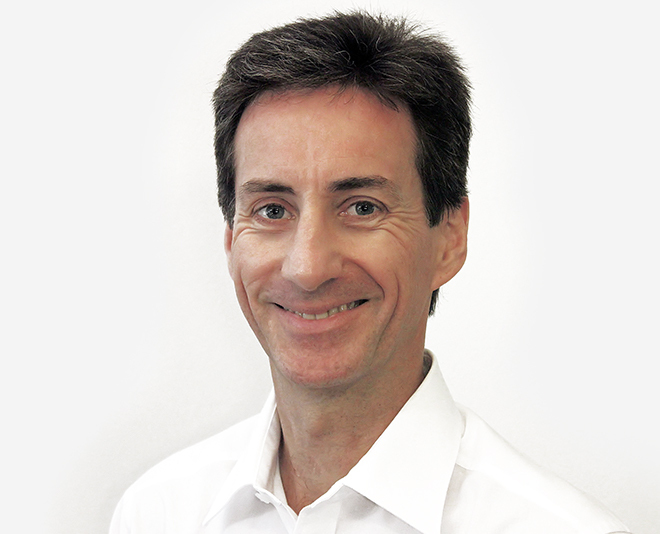 As a specialist in Internal Medicine and Sports Medicine, he creates individualised, balanced health concepts for each client. Dr. Pfeiffer brings more than 25 years of experience and leadership in the field of Preventive Medicine to his role as Director. 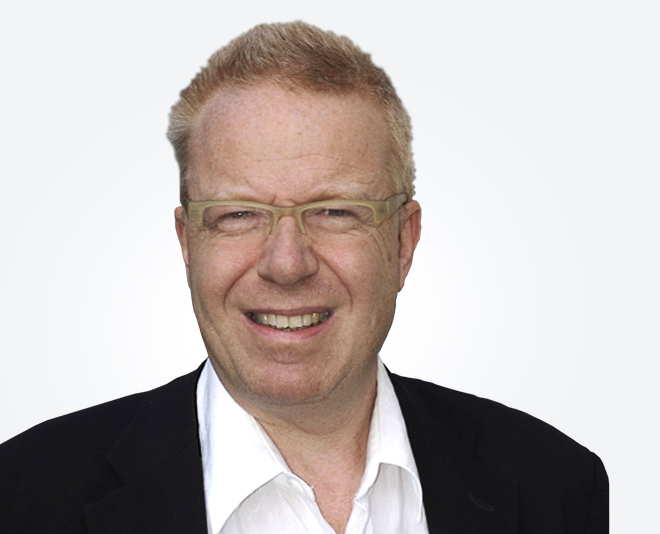 He is a founding member of the German Academy for Preventive Medicine (DAPM) and a regular speaker at conferences, seminars and congresses. As a nature and wine lover, he balances out his professional life by spending time with his family and friends, enjoying the outdoors and sports, in particular running. Motivating our customers as partners eye-to-eye for long-term, active health promotion is the goal of Dr. Martin Pitzer. As a specialist in Internal Medicine, Pulmonology and Occupational Medicine, and occupational physician, he wants to convey a desire for health. 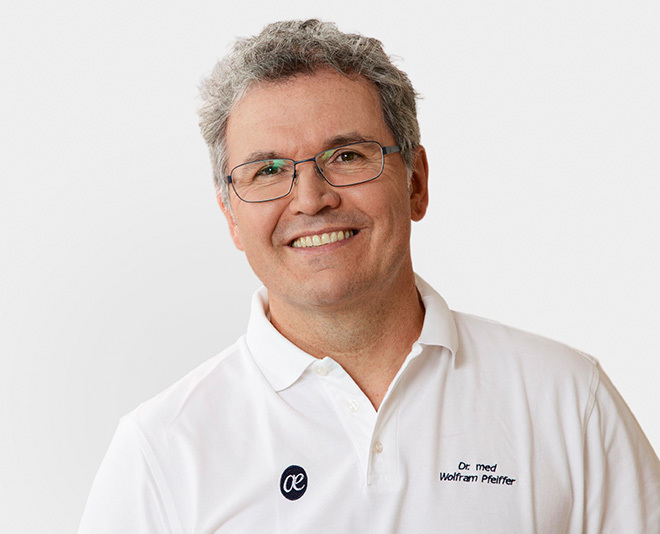 Dr. Pitzer has practised preventive medicine for more than 15 years and can incorporate his experience from many years of clinical practice with focal points on intensive care, emergency medicine, and respiratory medicine. 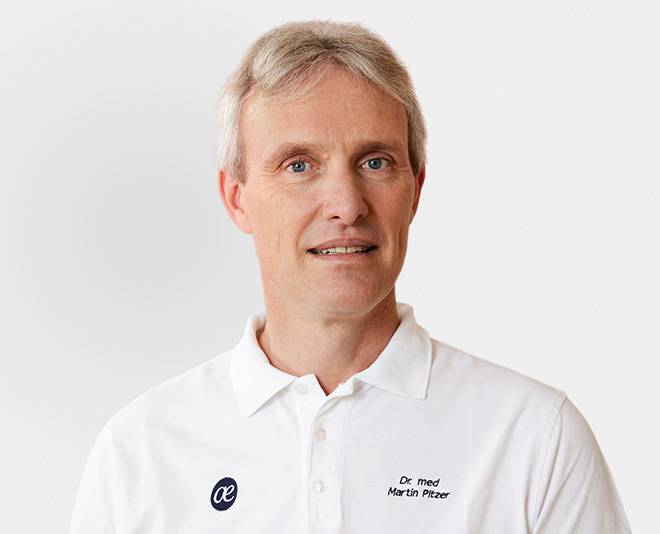 An enthusiastic preventive medicine practitioner, he is a member of the Deutsche Gesellschaft für Sport- und Präventivmedizin [German Society of Sports and Preventive Medicine] and the Berufsverband Deutscher Internisten [Professional Association of German Internists]. In his free time, Dr. Pitzer engages in athletic pursuits. Furthermore, he loves to eat well and travel the world with his family. In the process, he combines his passion for travel with his hobbies: hiking, diving, and photography. 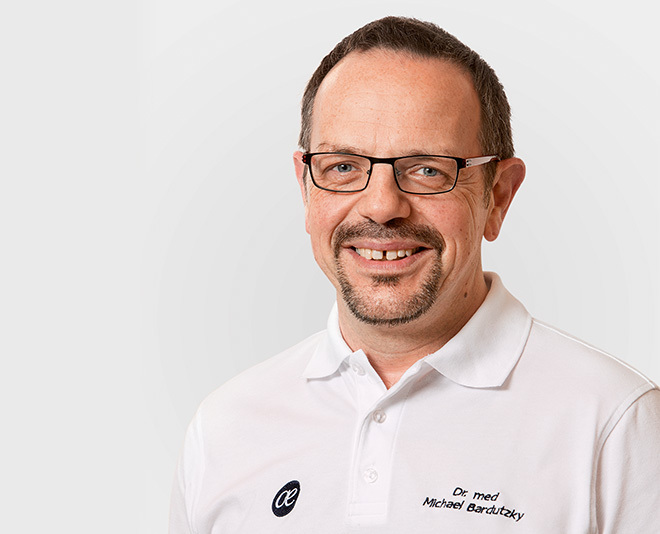 “Health isn’t everything, but without health, everything is nothing” – that’s the motto of Dr. Michael Bardutzky. He is an internal medicine specialist with a focus on sports medicine and he has also practised preventive medicine since 2005. With his many years’ experience, Dr. Bardutzky offers comprehensive examinations and advice on all crucial preventive medicine topics. For him, the most important thing is to recognise and encourage individual strengths, while also naming and allowing weaknesses. His goal, despite all current prohibitions and commandments, is to develop an individual strategy in order to be able to survive as a human being amidst increasingly complex life circumstances. Dr. Bardutzky balances out his job through classical music and nature – whether on his mountain bike, in hiking boots or on a motorcycle. Thus, the Black Forest, the Alps, and Sardinia have become his second home. Thornton Wilder wrote: “The calm man exploits his opportunities better than the driven one.” The sense of this is to take some time each day to maintain health rather than expending more effort to heal illness. Dr. Blumrich’s personal interest is knowledge of the relationships between bodily functions and psychic influences. How does the environment affect people? What causes stress and how can we handle it “sensibly”? We humans search for an individual solution in the area of conflict between these questions. 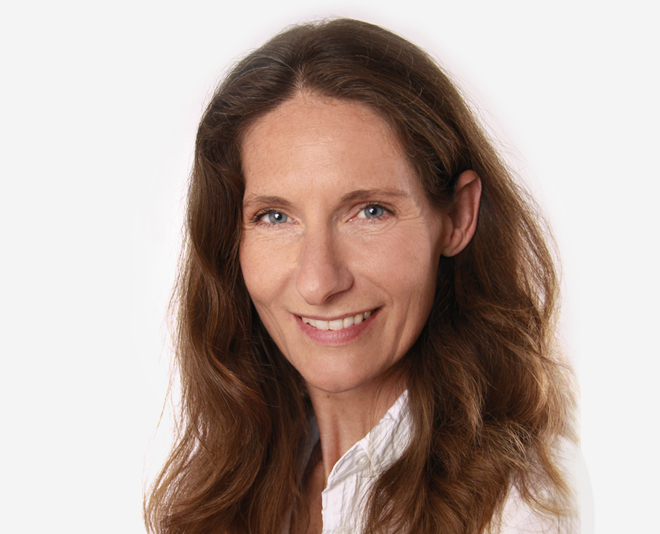 For 16 years, preventive medicine has been a personal concern for Dr. Blumrich, which is why she is happy to work with customers to search for individual possibilities for living a joyful and healthy life. She finds balance with her work through movement in nature, when hiking, bicycling, working in the garden, singing and dancing. “There are a thousand illnesses, but just one health.” Still more people should live with this thought and develop their own awareness of a healthy lifestyle and the preventive measures it requires. 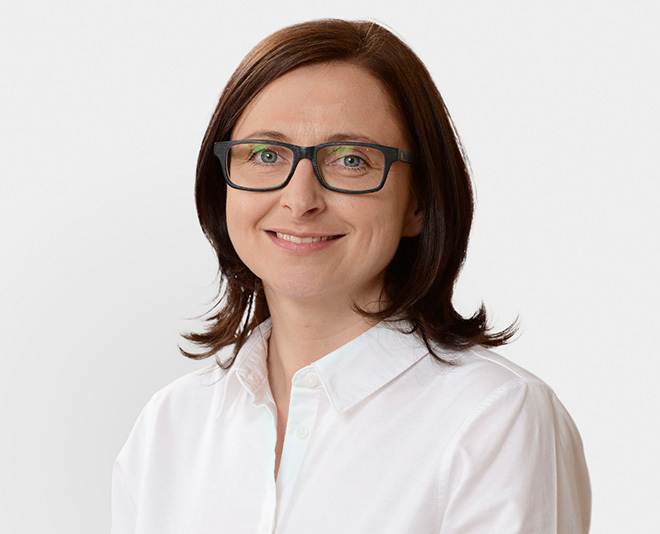 As practice manager and team manager, Ms. Tschierschke coordinates processes at Praeveneo and assists customers in their striving for a healthy lifestyle. After completing her training as a medical assistant in an orthopaedic physicians’ practice, Ms. Tschierschke has been part of our team since November 2013. She quickly became the team manager and is currently studying for her Bachelor of Arts in Health Management. Ms. Tschierschke balances out her professional life and studies with literature and various athletic activities, such as jogging, bouldering, and Muay Thai. 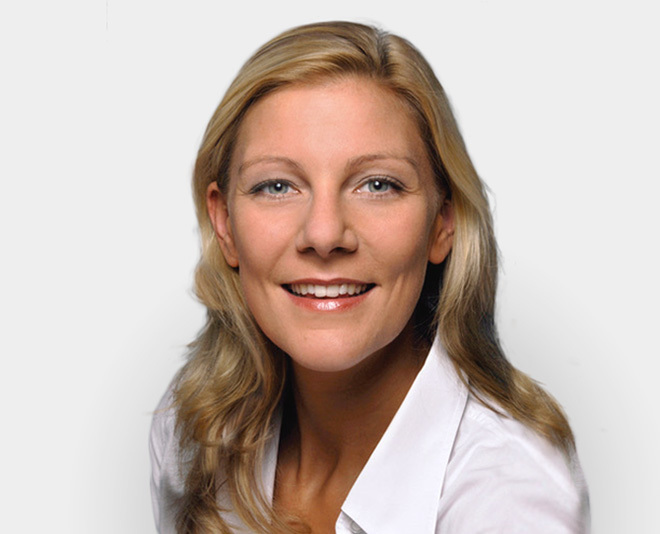 Ms. Wößner has been Dr. Pfeiffer’s assistant since 1997. After completing her training as a medical assistant and a position as the lead medical assistant at ias Prevent, she has served Dr. Pfeiffer as his assistant and team manager since the establishment of the Marktplatz location. After her maternity leave, she has been part of our team once again since 2014, serving as deputy team manager. Convinced of the concept of holistic, preventive medicine, she is pleased about the many possibilities that Praeveneo offers its customers. Ms. Wößner balances out her professional life by spending time with her family, bicycling, and jogging. With this motto, Ms. Kappler helps Praeveneo accompany its customers on the path to maintaining their health and wellness. Ms. Kappler did her training in a specialized cardiology practice. 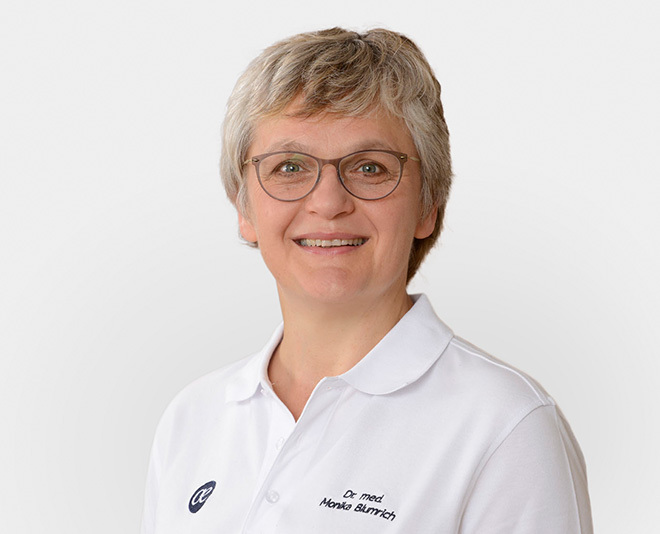 After working at the SHR-Klinikum Langensteinbach and in the private cardiology practice of the Arcus Sportklinik Pforzheim, she has assisted the Praeveneo team with medical examinations since 2012 and serves as deputy for Ms. Tschierschke and Ms. Wößner. She places special value on performing careful examinations and creating a feel-good atmosphere for customers during their examinations. When she is not working, Simone Rieß likes to spend the time with her family. A good book helps her fill up her energy reserves. And sports are part of her personal daily prevention concept. Her source of energy is her family and her children. Ms. Becker also engages in numerous athletic pursuits. “Health is the harmony of internal and external”. This is why preventive medicine, as practised at Praeveneo, is important to Ms. Mayer. Ms. Mayer completed her training as a medical assistant at a practice for paediatric and youth medicine. She has been at Praeveneo since November 2016 and simultaneously assists our partner SAP as a medical assistant. In addition to her professional activity, Ms. Mayer is studying to become a business administrator for health and social work. Ms. Mayer finds the healthy balance between her professional and private lives by engaging in recreational activities such as sports, cooking, and travelling. Ms. Huber has been part of the service department of the Praeveneo team since 2011 and she enjoys preparing a healthy, fresh breakfast for our customers. At home, she enjoys spending time with her family and relaxing, while engaging in her many interests, including yoga, working in the garden, and reading. With our team, we find out step by step in a personal, detailed consultation which work-life management strategy fits you and we support you in reaching your goal with appropriate seminars and lectures. 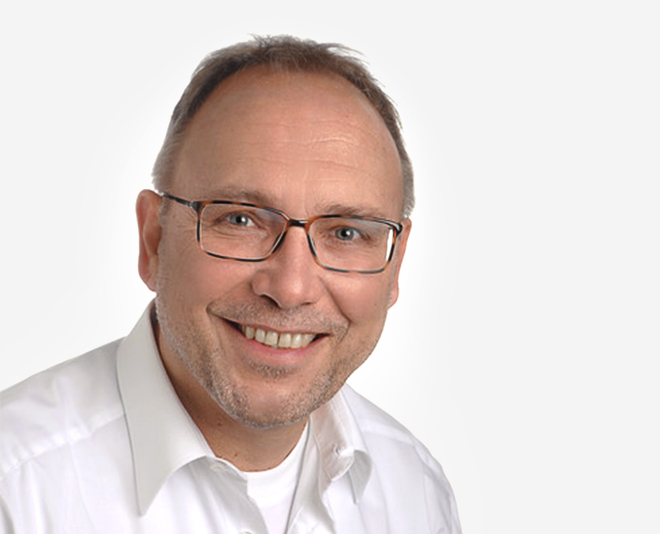 “Complex challenges demand a coherent and feasible work-life management strategy.” Praeveneo Managing Director Bernd Schäufle relies on promoting one’s own strengths and taking action. An important resource here is to provide support for others, as well as to be able to ask for and accept support. The experienced project manager and enthusiastic athlete is also a book author and speaker. He develops work-life management programmes for managers and companies, programmes which help find an optimal balance between life and work. 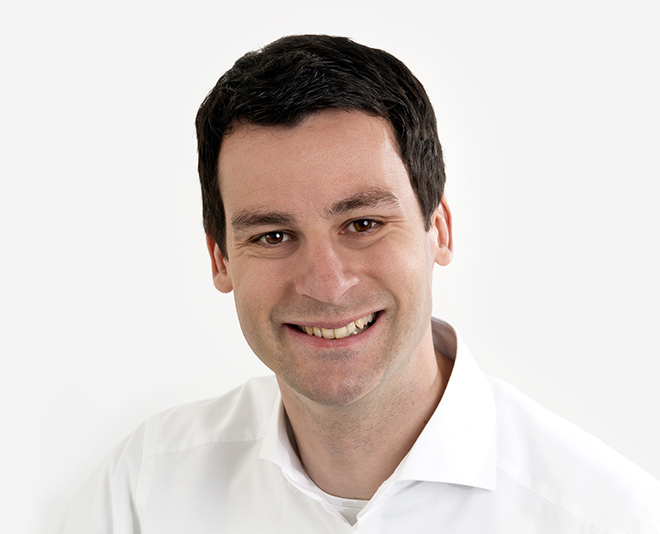 Bernd Schäufle has extensive experience working on complex national and international work-life management projects for well-known companies such as SAP and BASF. His special topics are individual health management, stress, and time management. Bernd Schäufle relaxes and challenges himself with speed hiking, the very athletic form of hiking. “Even the longest journey begins with the first step”! Vitality, spiritual and bodily wellness with a psychological, preventive focal point are elementary components of personal happiness and the secret to satisfied, motivated employees according to this sports scientist. The goal is to reach this step by step. Michael Peitz has many years’ specialised experience in the areas of stress management and the design of occupational health management thanks to his employment in health care at SAP. He initiates and supports the process of occupational health management at companies and develops new concepts which are custom-tailored to companies. Michael Peitz relaxes and finds motivation while playing handball, jogging, bicycle racing, and Nordic walking/speed hiking. 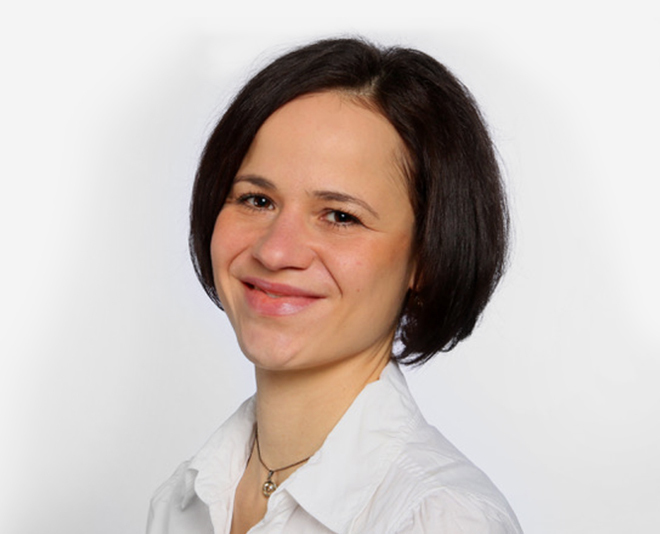 “The development of an individual health strategy, covering all major areas of life is a central theme of seminars and projects focussing on sustainable health management, in particular with respect to the multiple challenges and stressors,” says Nadja Schaile. This physiotherapist and sports and gymnastics teacher regards herself in this process as an expert companion and impulse provider. With her 15-plus years of professional experience in a wide variety of fields of therapy and prevention, whether as a personal trainer; course, workshop or project manager, this dynamic speaker helps participants take responsibility for and actively design their health. The (re-)learning of awareness of oneself and a joint treasure hunt for resources and potential for health maintenance rather than searching for mistakes are the core concerns of her work. Nadja Schaile finds her personal balance in sports such as fitness training, Nordic walking, and classical ballet. According to this line of thought, a company which offers long-term health-promoting measures within a structured occupational health management system profits from motivated and capable employees. 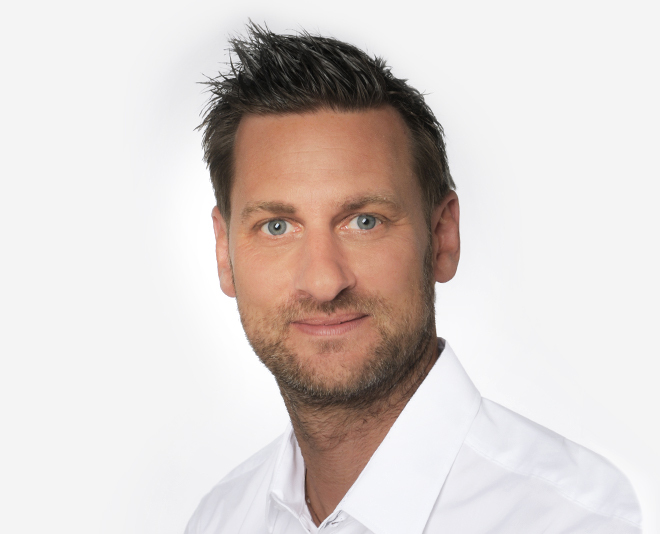 Andreas Kaiser incorporates his many years’ professional experience from the linking of the design and implementation of health-promoting measures, taking into account health-psychological and training-science aspects into companies’ occupational health management. Expanding each employee’s health awareness in the long term is the foremost goal here. This sports scientist pursues this goal himself by finding motivation and power for both the professional and the personal aspects of his life by playing tennis and running. 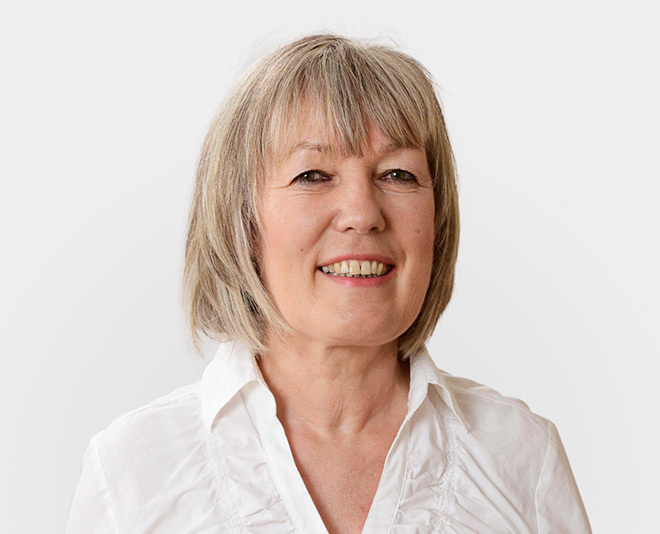 Jutta Crombie has been a Master of Business Coaching since 2003. Her speciality is managers and service providers with a focal point on “women in management”. She has 17 years’ management experience in global clinical research and personnel development at a well-known company. She was head of Organisational Management, managing training and communications, and responsible for increasing the performance of managers, employees, teams, and organisations. 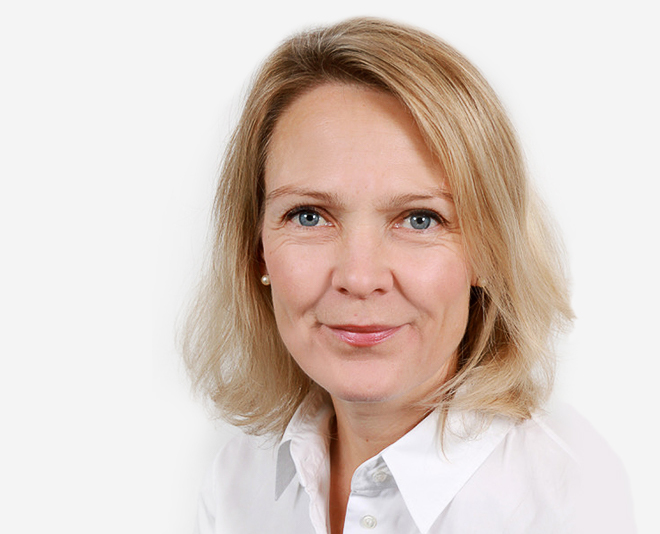 Jutta Crombie established executive coaching for the global clinical research and local divisions. 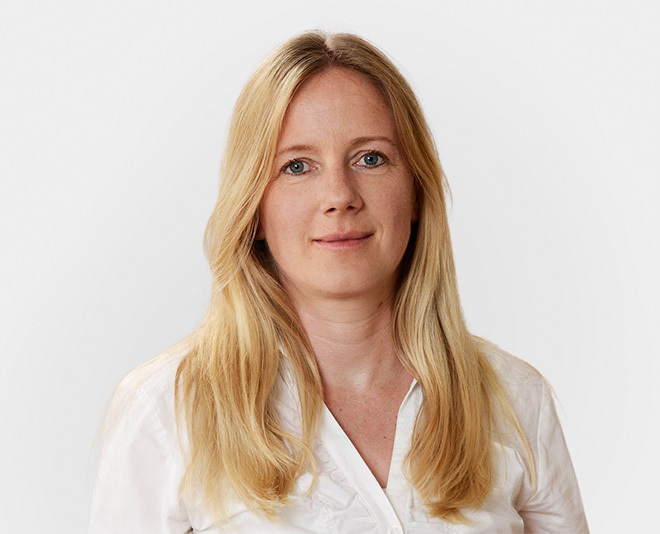 She has extensive experience in global organisational development and change management. For Jutta Crombie, the holistic approach is essential for the development of personality and performance. From her many years’ experience and cooperation with experts recognised around the world she knows that people develop and perform best when they understand their context and have learned to make conscious decisions. Therefore, her coaching approach incorporates elements from brain research, mental training, and sports. Jutta Crombie is an enthusiastic dog- and horse-whisperer and is working increasingly with animals. Juliane Fütterer’s basic principle is “to meet each person where they are”. 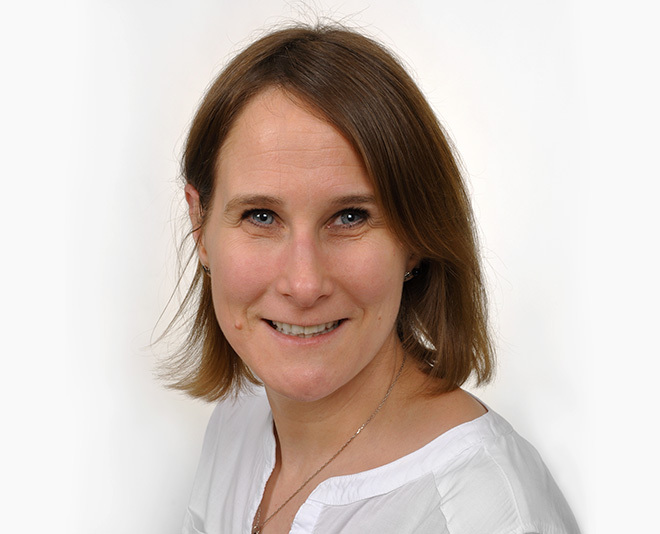 The graduate psychologist, certified psychotherapist and biofeedback therapist has approximately 10 years’ professional experience in a behavioural medical setting together with a focus on the modification of bodily processes using behavioural-therapeutic concepts and the goals of anchoring self-control and learning self-efficacy. In the course of her many years’ hospital experience as a leading psychologist with focal points on the treatment of pain and trauma, her individual and team supervisory activities, as well as her auditor activities, she admires the synergetic effects of a constructive interdisciplinary cooperation. 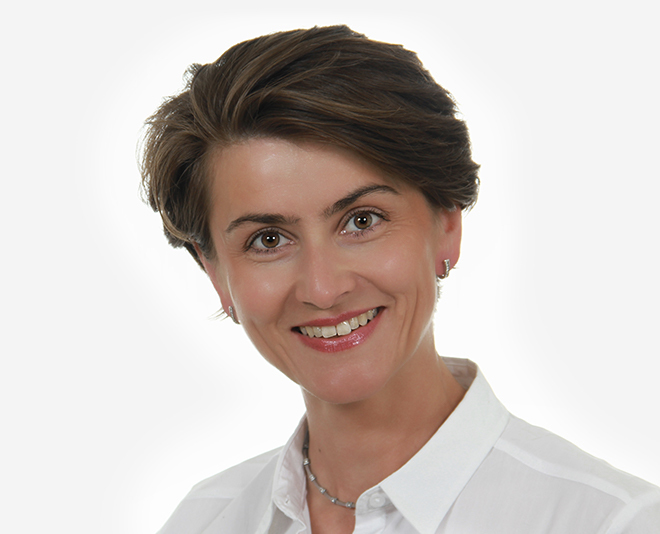 On the Praeveneo team, Juliane Fütterer acts as a certified clinical organisational psychologist, among other things in the areas of psychodiagnostic check-up, coaching, and presentation of topics to increase psychophysiological capacity and personal development, as well as the handling of psychic problems and support in crisis situations. 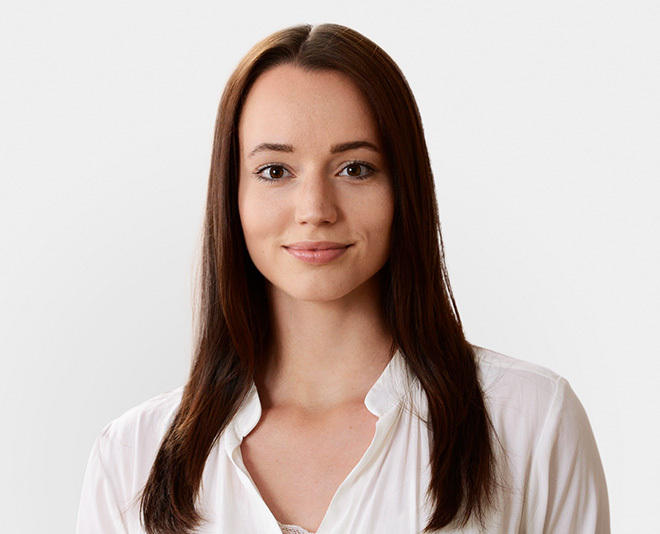 She finds an active balance to her professional duties by engaging in her recreational hobby endurance sports and in her enthusiasm for Alpine mountain hiking. As a specialist in General and Occupational Medicine it is my personal goal to support every company, every manager and every employee with my medical experience and expertise of over 20 years in holistic health management. The preservation of long-term health in a “healthy” company ensures sustainable productivity and competitiveness and helps improve the staff’s work-life-balance. Health isn’t everything, but everything is nothing without health,” said Arthur Schopenhauer. 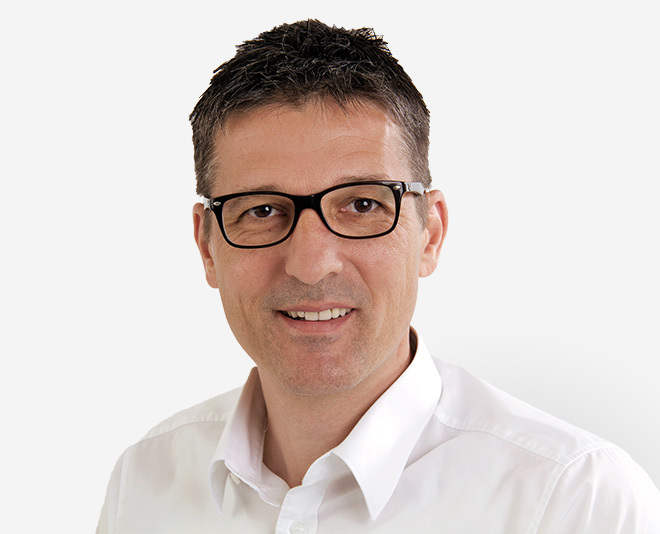 Dr. Andreas Canziani is an FMH specialist for psychiatry and psychotherapy (FMH = Association of Swiss Doctors). He works as a medical consultant for SGV (= Swiss Trade Association), a lecturer and a trainer. Through his job as a coach, therapist and career advisor, he is familiar with occupational and workplace health circumstances. Work-life balance issues and psycho-physiological stress-related disorders are key areas of interest to Dr. Canziani. For his own work-life balance, Dr. Canziani engages himself in modern music. He is also interested in hotel architecture and hotel stories from the turn of the century. Family, friends and decoration and interior design count among his personal health resources. That’s Christin Nierlich’s stance. 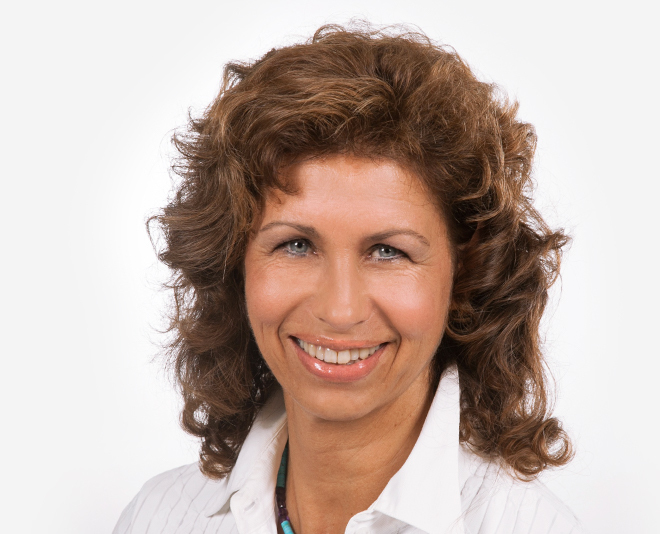 As a coach and trainer, she has been supporting executives and teams in self-management, leadership and cooperation for over 15 years. To do so, she combines her curiosity, extensive experience and in-depth training in systemic consulting and transactional analysis. Christin Nierlich loves to run 10K, do yoga and travel. “I determine my own actions”… This is the thread that runs through all of Christiane Espich’s events and seminars. As a traveller of the world, Christiane Espich always sees the person in her clients. She has been working in the area of global work-life management for over 10 years now. 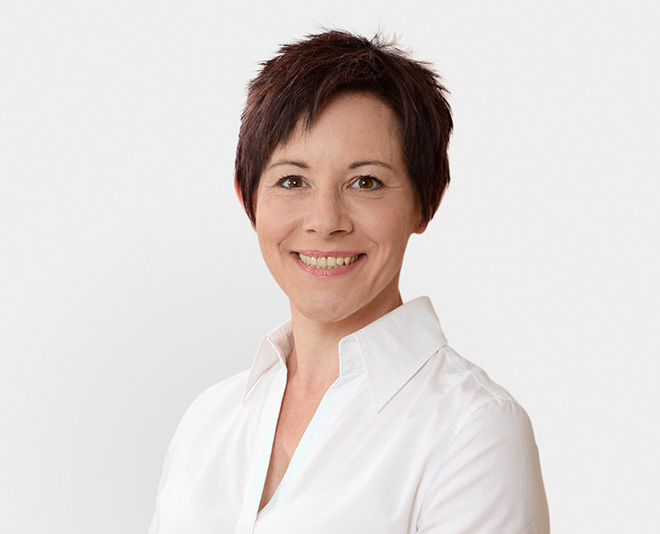 After studying languages, she joined an American company to work in international sales before becoming a freelance personal trainer and language coach in 1999 in Munich. For Christiane Espich, advising and supporting someone one-on-one or in a team is much more than just a job. She is happy to take on the responsibility and challenge of supporting her clients on their path to successful, responsible leadership and does so caringly, each step of the way. The better you know your instrument, body, voice and presence, the better you can exploit your full potential without taking harm – including in challenging situations in our digitized, fast-paced world. The actress Eva-Christine Bode gained many years of experience performing on German stages, in front of the camera and the microphone. When producing her own theatre pieces, she learned about the intersection of art and economy and discovered an additional field of activity. She developed body language seminars and initially worked with students, then with young directors, on their appearance, voice and presence in order to help them present themselves better on the market. Based on these seminars, she has been developing individual coaching concepts together with the company Weiss & Cie. since 2015. Self-perception and perception through others, status, body, voice and presence, improvisation, preparation for presentations, talks and customer contact for managers and their teams. In 2017, she completed her training as a systemic coach and has since been working successfully since in this area as well. To support a healthy work-life balance, the outdoor enthusiast engages in boot camp exercise, tennis and yoga. Following this motto, sports scientist Marcus Schoenki has been working in the area of workplace health promotion for many years. 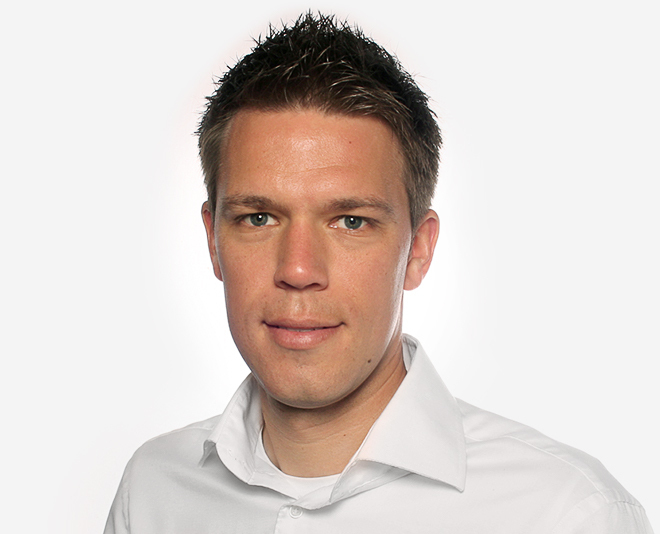 Since 2006, Marcus Schoenki has been working freelance on developing individual, innovative and progressive concepts with a holistic approach that not only promote the well-being of employees, but also ensure their performance, while protecting them against overwork. He believes that demanding and facilitating the best of employees must go hand in hand to ensure successful occupational health management. For balance and relaxation, Marcus Schoenki plays various ball sports, likes to go jogging and Nordic walking. “Only if you know the way, will you reach your destination”. This is Maike Suescun’s motto and it goes well with her tasks at work and the complex challenges she encounters at Praeveneo. 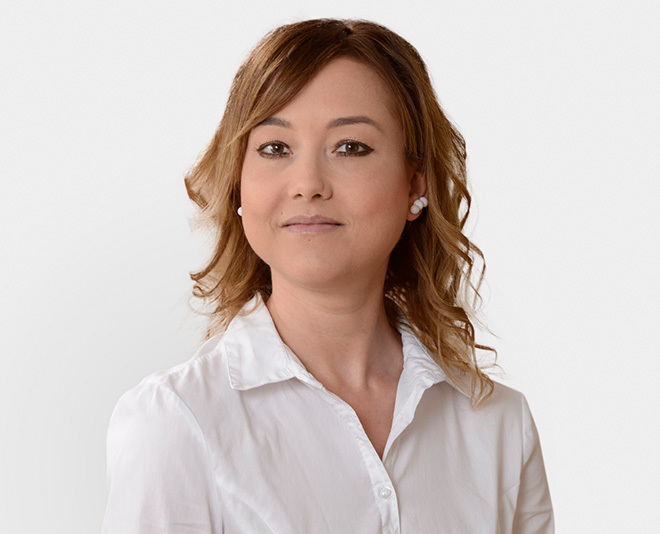 Maike Suescun Sierra supports the Work-Life team in organizing and performing various services at companies on site. She takes care of scheduling and coordinating appointments with clients and is also responsible for back office administration. In addition, she is in charge of OHM customer service. 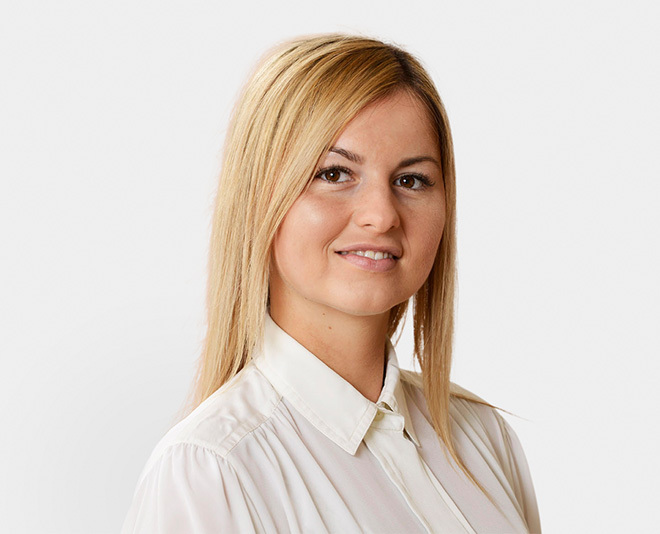 Maike Suescun Sierra loves going for long walks with her dogs, practises aikido and goes to the gym to balance the everyday hustle and bustle.